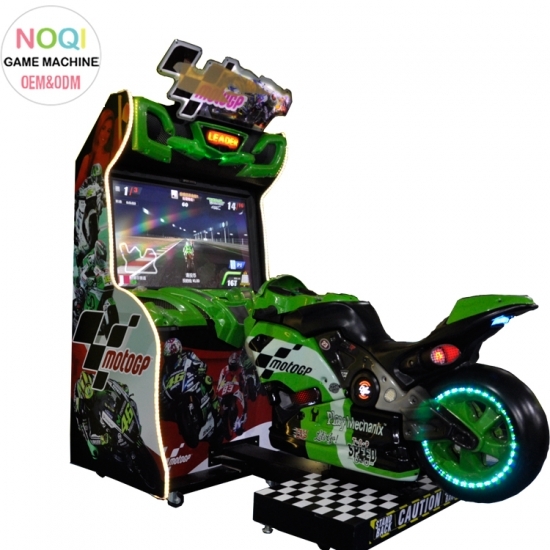 Racing Arcade Machines includes motorbikes, car racing, horse riding, and similar games machine.Perfect for any location when space and costs are the issues. Introduction: 1. 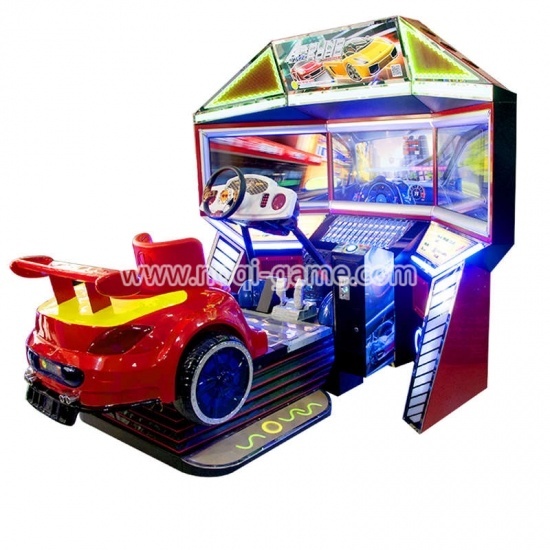 Luxury cabinet, Digital 3D display, Bright LED lights and an interactive sound system. 2. 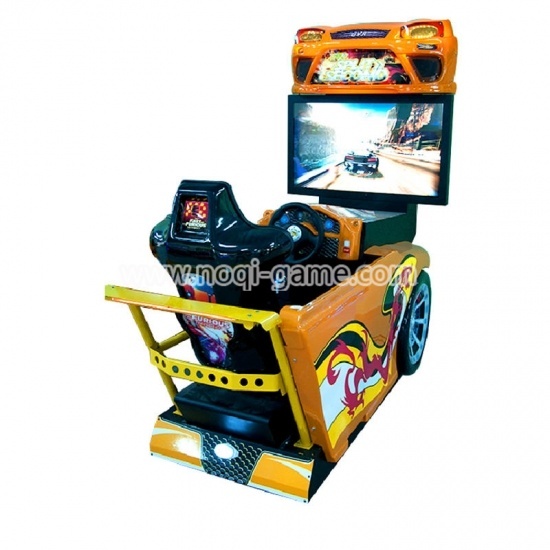 Luxurious and super simulation shape, give players a real car-like experience; 3. 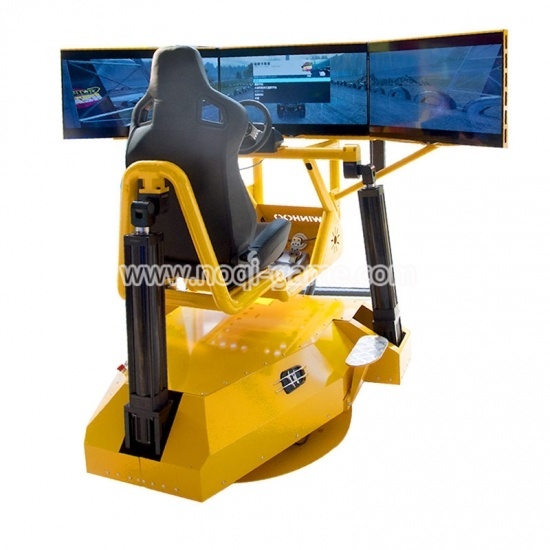 Simulate real driving feeling and Rapid speed, very vivid scene 4. Multi players can be linked to competition 5. 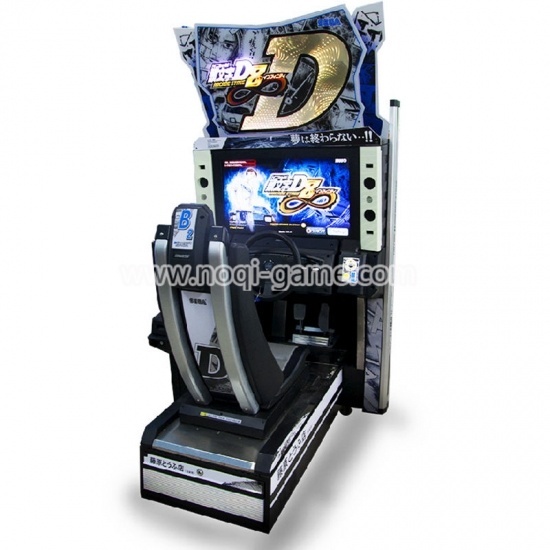 Player can select different playing courses; finished one stage, then go to the next. 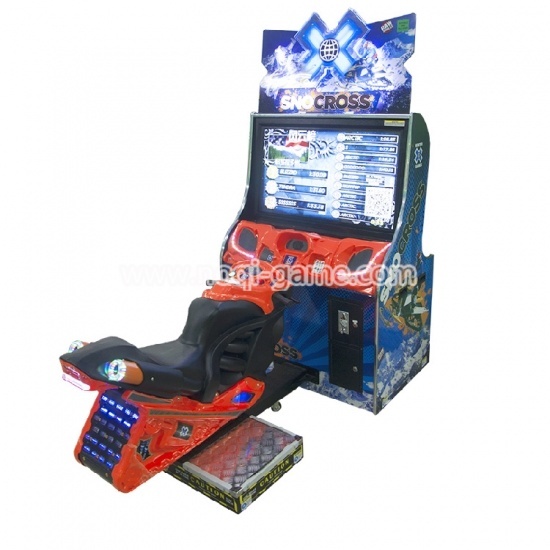 6.suit for game center, amusement park, and other entertainment purpose. Introduction: 1. 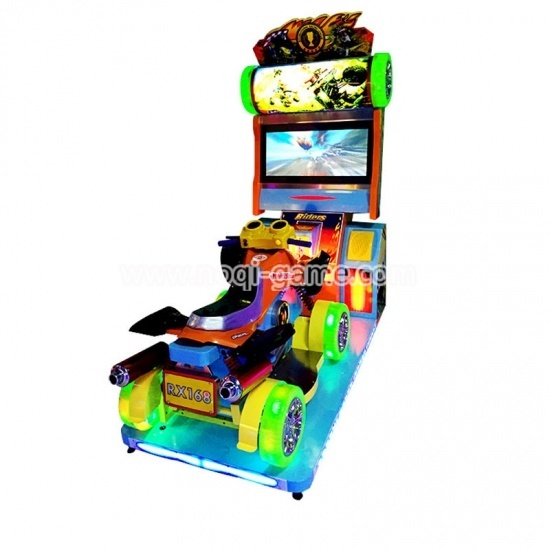 Luxury cabinet, Digital 3D display, Bright LED lights and an interactive sound system. 2. 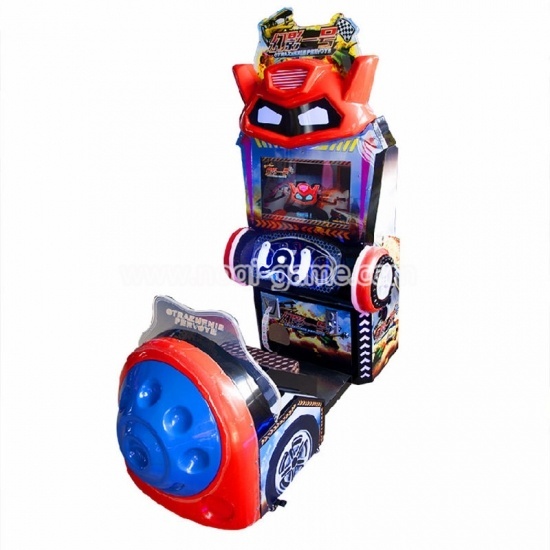 Luxurious and super simulation shape, give players a real car-like experience; 3. 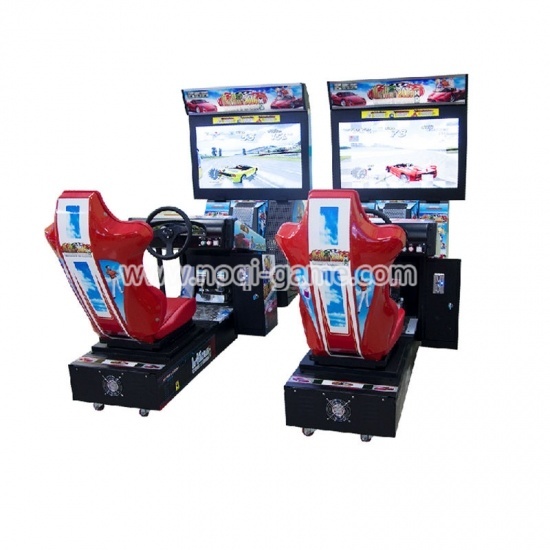 Simulate real driving feeling and Rapid speed, very vivid scene 4. Multi players can be linked to competition 5. Player can select different playing courses; finished one stage, then go to the next. 6. 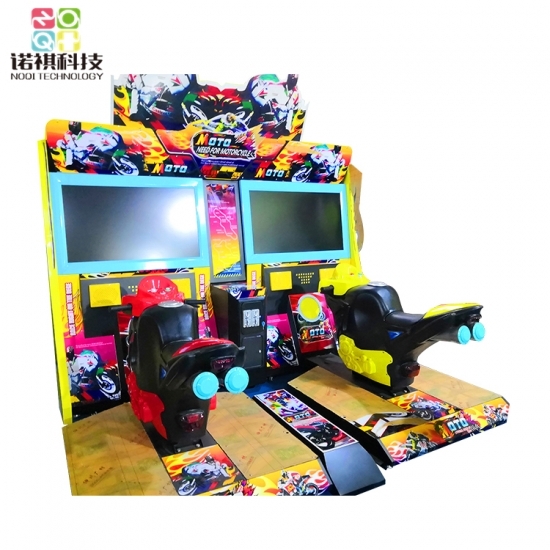 Suit for game center, amusement park, and other entertainment purpose. 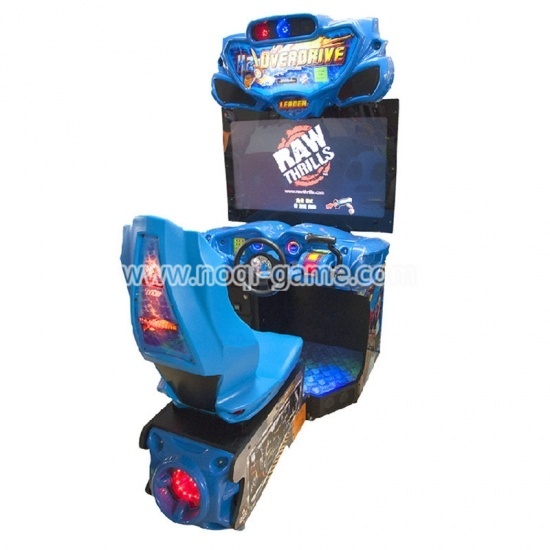 Introduction: A 32" hi-def LCD panel delivers "in-your-face" stunning Next-Gen graphics. 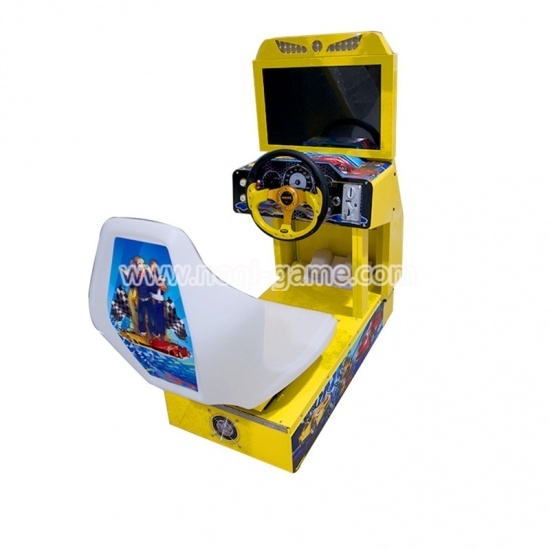 Force-feedback steering, beefed-up throttle and a powerful seat subwoofer immerse players in the high-speed action. Players are able to create a profile to save accomplishments, which keeps them coming back for more. Create even more competition by linking up to 8 cabinets. Introduction: 1. Insert coin and press start button to start. 2. 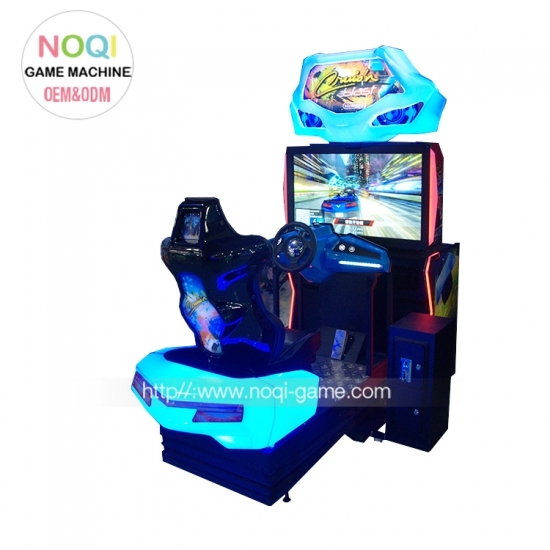 Choose your favorite game mode and press Start button or step on the accelerator to confirm. 3. 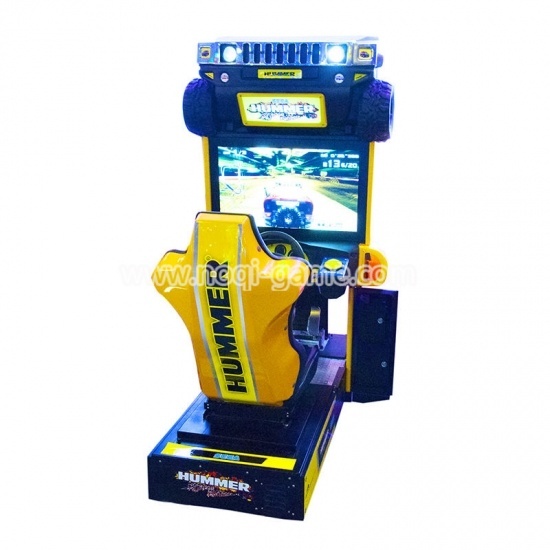 Choose your favorite hummer; you have 6 hummers for option, turn the steering wheel to choose 4. Choose difficulty level VS CPU, you have 4 levels for option. 5. You can take a look at the tips show on the screen while loading your game 6. Game start, you can change your drive view by press View button 7. You can adjust your seat by pulling the stick under the chair.